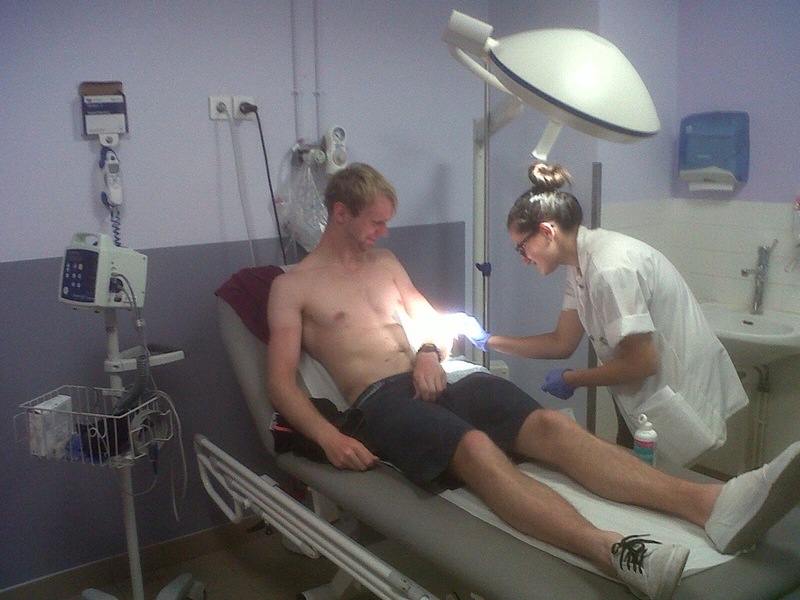 As an update to the previous post’s video – Matt Turner is being tended to by France’s finest. This entry was posted in Uncategorized by jcdw10. Bookmark the permalink. Reading with admiration and envy. Good luck all!